Many maintain that being a mother is, as Oprah Winfrey has remarked, the world's "toughest job". But what does it actually take to be a mother and how is that experienced? 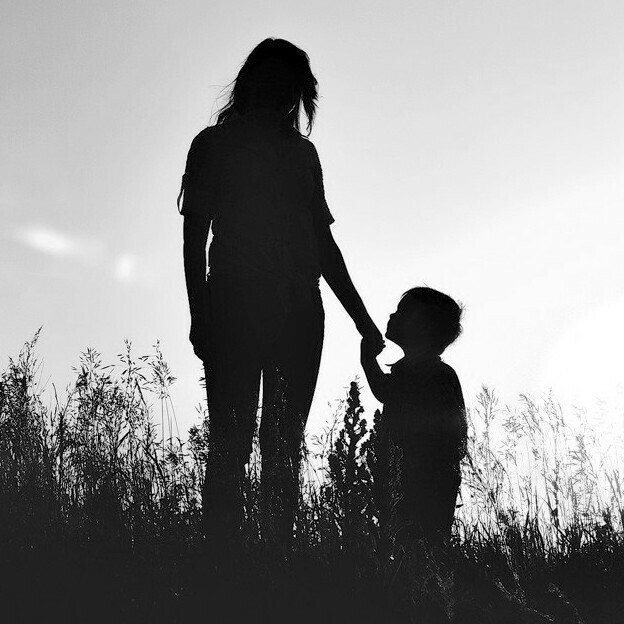 Exploring the question on The Dark Room’s first Mother’s Day Special, Paul and Jordan talk to a diverse and insightful group of mothers: Isabel Michaels, Lucia Catania, Olga Ruiz, Gianna Patriarca, Teresa Gramano, Sebastiana Aprile, and Handzia Feloniuk. The group candidly discusses the strength and courage of being a mother, the sacrifices of child rearing, and different--perhaps even conflicting--cultural styles of mothering. This episode is in memory of Maria Salvatori, Paul's mother, and the inspiration for the Mother's Day Special.